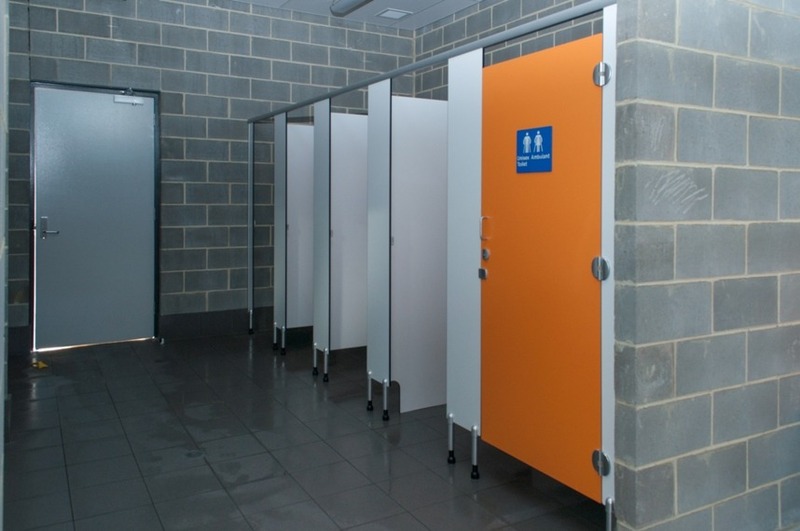 Murdoch University Sports pavilion is a new facility to support the recently developed artificial turf playing fields in the sports precinct of Murdoch University. The new facility boasts four large team change rooms with secure lockers, showers and seating. 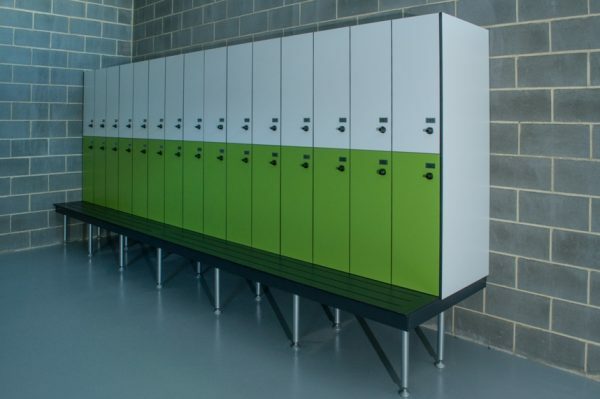 Two umpires rooms, public toilet facilities a kitchen canteen and ample storage facilities. Location 90 South Street - Murdoch. 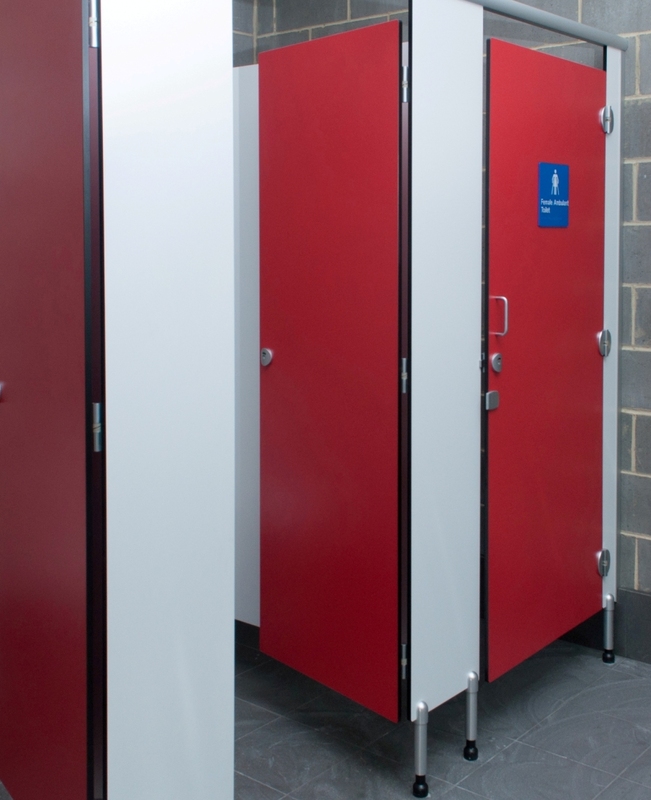 Cubispec Washroom Systems were engaged by head contractor Lanskey Constructions Pty Ltd working in conjunction with leading architect firm Coniglio Ainsworth Architects to supply & install toilet partitions, mirrors & custom lockers for the facility. 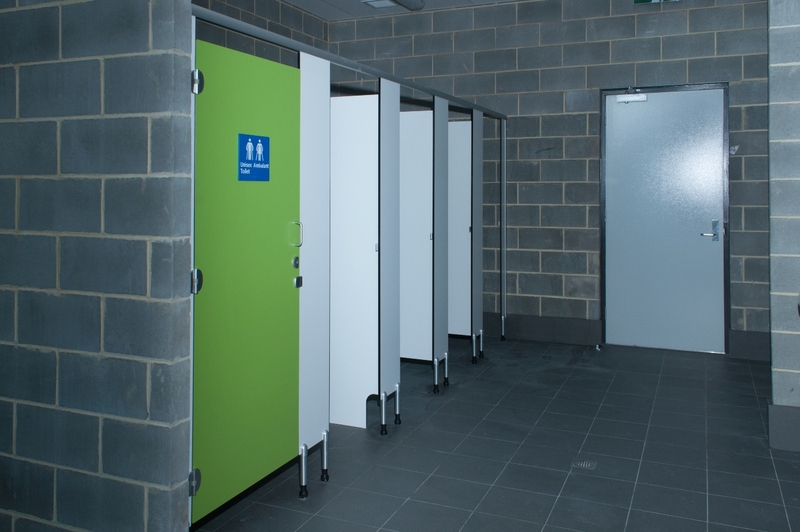 All toilet partitions, shower cubicles, lockers and change room bench seats were manufactured utilizing our in house manufacturing facility and installed by qualified Cubispec tradesmen. 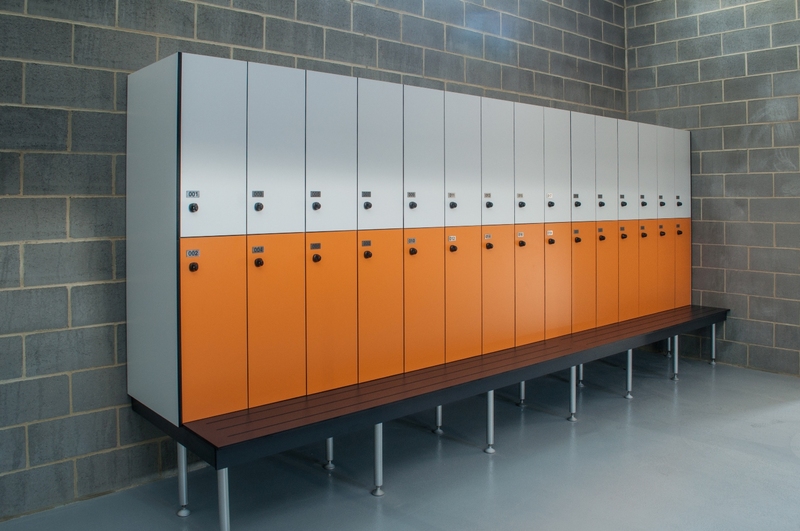 Thank you for your professionalism for delivering quality finish to the change room, toilets partitions & fixtures at the Universities sports pavilion.  We found Cubispec to be extremely helpful in solving technical and compliance issues. From the beginning of the project, to design and the finished product it was a great working relationship. We look forward to working with you again.